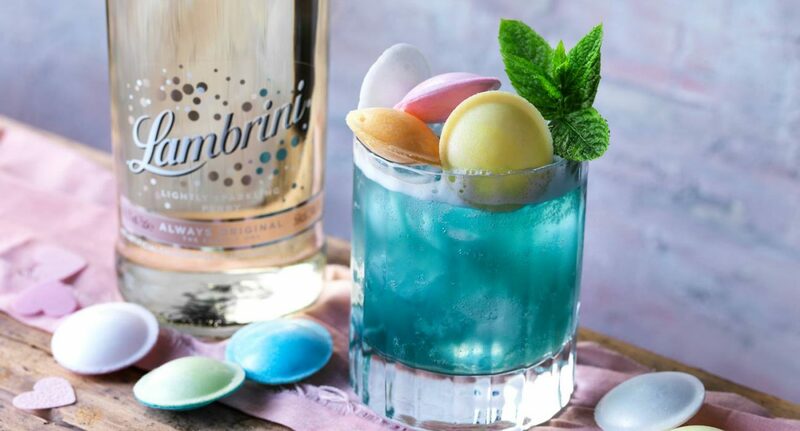 Lambrini is one of the most popular alcoholic drinks at university. Established in 1994, its distinctive bottle has been seen at countless house parties, bars and even the Mancunion office! But did you realise you can make cocktails with it too? One of our personal favourites is the Blue-F-O, which apart from looking great tastes good too! Shake and strain all ingredients over ice into an ice filled old fashioned glass. Garnish with Flying Saucer sweets and a sprig of mint. Please drink responsibly. For more information on alcohol, visit the Drinkaware website.